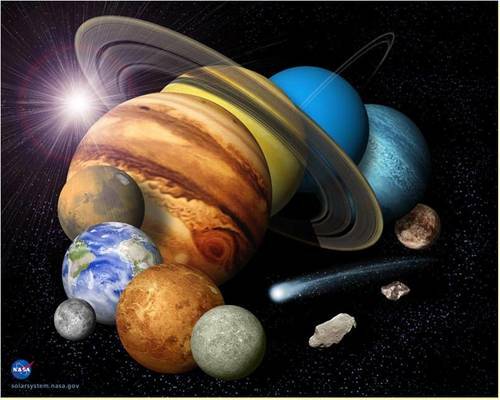 Explore the NASA STEM resources for planetary research projects. Walk through the criteria for a Project Based Learning standards using examples from NASA websites and Lesson plans. Introduce multiple Solar System resources to students to help them pose a question worth answering.